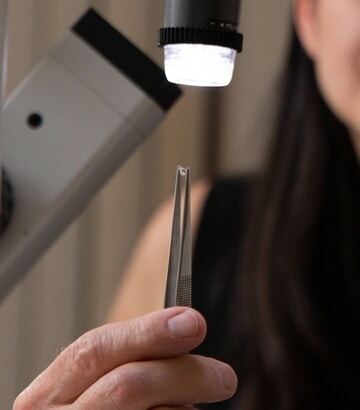 Enjoy your While-You-Wait experience in comfort of Imperial Gem Lab’s Vancouver office – your jewelry always in view, and a report produced by our Master Gemologist Appraiser®. 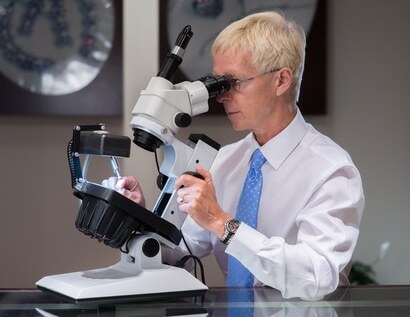 Known and trusted for more than 30 years of service in BC, Imperial Gem Lab now offers a new option to meet your appraisal needs. 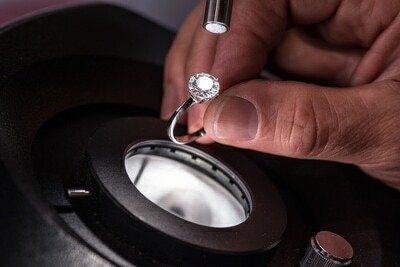 Have your jewelry appraised in the comfort of the Vancouver Appraisal Lab conveniently located in the heart of Metro Vancouver. Call us or book online to make appointment. You are in expert hands. Most items can be examined, tested and photographed with you present. A full written appraisal report will be presented to you at the end of your appointment. A supporting PDF file of your report can be provided at no extra cost. Two to three items takes approximately one hour to complete. How Does a Same-Day Jewelry Appraisal work? Call us, or book an appointment using our online calendar. Appointment slots are 60 minutes each. Typically, appraisals can take up to 45 minutes for a single item and up 60 minutes for 2-3 items. Jewelry, watches, rings, and gemstones all accepted. Need an Appraisal in a Hurry? No problem, we’ve got you covered! Imperial Gem Lab offers flexible appraisal times, Tuesday to Thursday at our conveniently located Vancouver Office. Call us today to check if there is an available appointment time. What Can I Get Appraised using the Same-Day Appraisal Service? We offer appraisal services for jewelry, diamonds and gemstones, and watches. The appraisal type will vary depending on your needs, and include appraisals for insurance, probate, equitable distribution of estates, collateral, and divorce settlements. 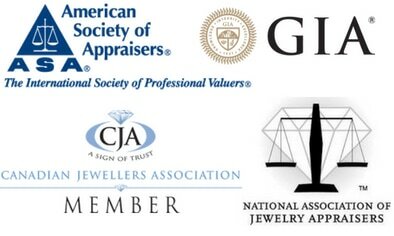 Having your jewelry appraised by our Master Gemologist Appraiser®, Certified Appraisal Professional-CJA®, Graduate Gemologist guarantees that your appraisals will be recognized and accepted by all major insurance companies.